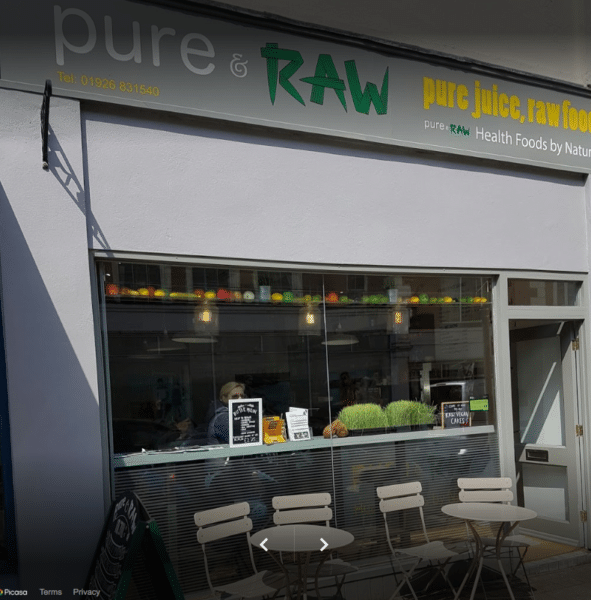 Pure & Raw smoothie/juice bar and health food cafe in Royal Leamington Spa is to appeal the £10,500 fine it was handed for making illegal health claims about some of the foods it sells. The business was accused of making unauthorized claims both in its store and on its website, including that flax oil helps to fight against breast cancer; ginger can treat ovarian cancer; goji berries protect against heart disease; kale has anti-cancer and antidepressant effects; and beetroot lowers blood pressure. 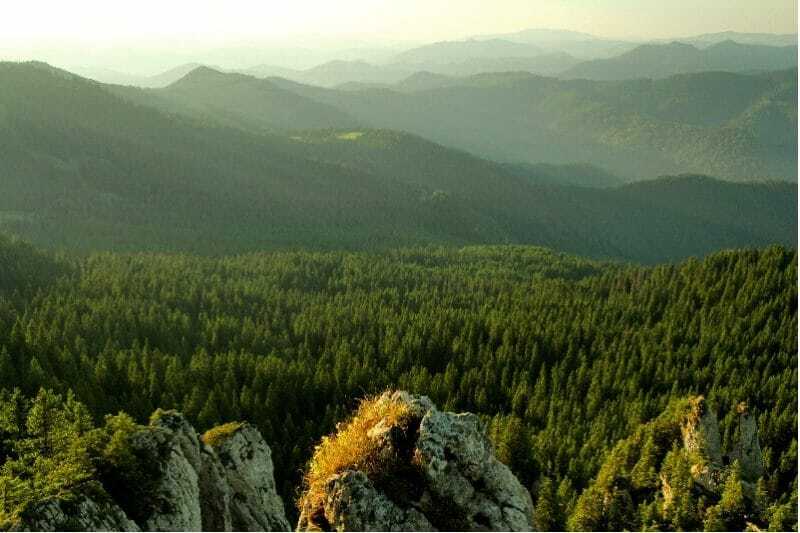 Pure & Raw and its director Ravinder Aujla each pleaded guilty to 12 offences under regulation 5(1) of the Nutrition and Health Claims (England) Regulations 2007 after Warwickshire County Council’s Trading Standards Service brought the prosecution. “Warwickshire Trading Standards is keen to protect people living with cancer, diabetes, heart disease and other serious conditions from businesses that make illegal claims about the foods they sell,” commented Warwickshire County Councillor Andy Crump, Portfolio Holder for Community Safety. 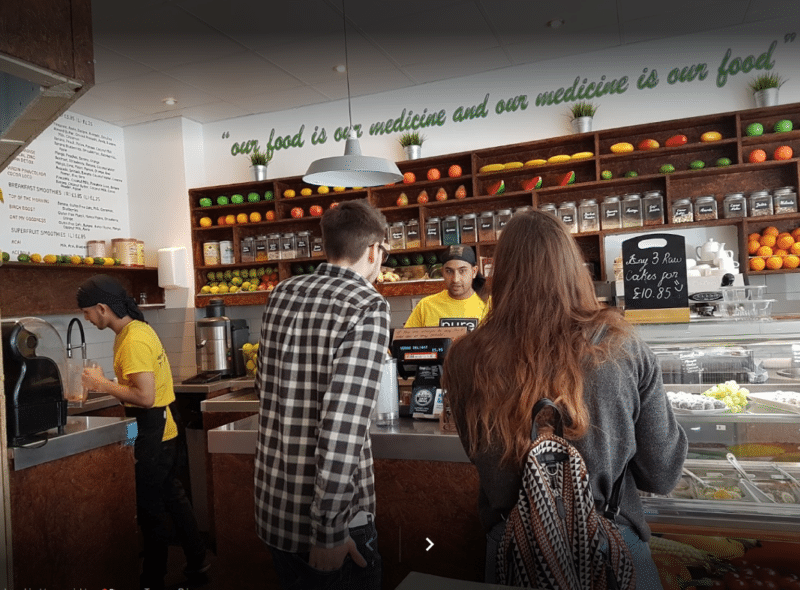 The Chairman of the Bench said that the law was precise and well regulated and that Aujla had fallen foul of it repeatedly, failing to respond to prolonged input from Trading Standards officers who had offered advice on a number of occasions.